Tivoli Application Dependency Discovery Manager unifies comprehensive asset life cycle and maintenance management on a single platform. 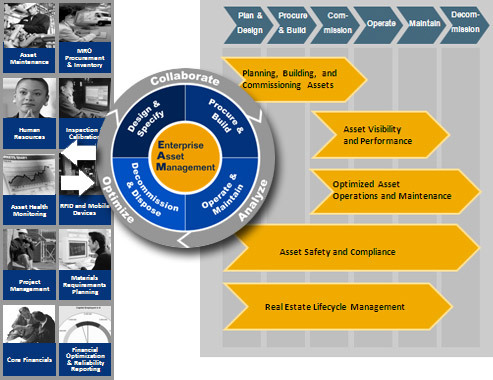 This asset management software provides insight for all of your enterprise assets, their conditions and work processes, for better planning and control. IBM Maximo® is a registered trademark of IBM Inc. ZenFocus is a Channel and Authorized Training Provider with IBM and an authorized reseller of IBM Maximo® Enterprise Suite (MXES) software and services.